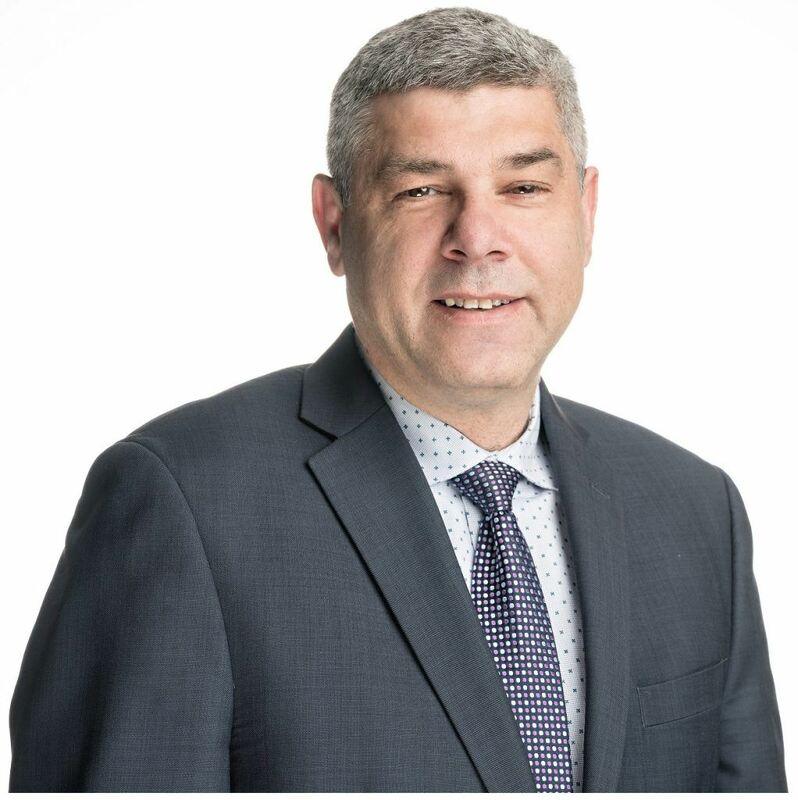 Ottawa, Ontario (March 12th 2018) – Mark Motors Group, a family owned luxury automotive group, announced that Manuel Pereira, formerly Sales Manager at Mark Motors Porsche, will now be the Sales Manager of the Alfa Romeo Ottawa and Maserati Ottawa dealership set to open up at the end of April this year. The Alfa Romeo and Maserati dealership was awarded to the Mark Motors Group by the Fiat Chrysler Automobiles Company earlier this year. The combined dealership will open this spring at 616 St. Laurent Boulevard, located at the corner of Montreal Rd and St. Laurent Blvd.